Downlights are ideal for creating a mood or lighting your way in the dark. They are typically recessed into a ceiling, throwing light downwards in a narrow beam. Another advantage of downlights is that they provide flexibility in the amount and type of light you get. For instance, they can be used for task lighting as well as ambient lighting. 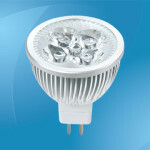 Certain downlight bulbs are also dimmable, allowing you to adjust the light to the amount you require. Downlights have a trim that holds the bulb in place and hides its housing. Trims usually differ in color, allowing you to match your bulbs with the decor or style of your home. Although downlights are typically round in shape, there are various types you can choose from, which will largely depend on the type of bulb you use. Although halogen bulbs are the most commonly used, LED downlight bulbs have also become increasingly popular simply because they are more energy efficient. 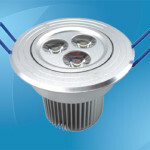 When LED downlights were introduced in the market, they did not catch on fast because the light they emitted was not as strong as that from halogen bulbs. Fortunately, this is no longer the case as LED downlights now offer a strong focused light that easily rivals that of halogen bulbs. It is worth noting that while LED downlight bulbs are more expensive than their rivals, the amount of energy you will be able to save and the fact that they are long-lasting will be worth your investment. They work by utilizing wattage which goes into the bulb to produce lumen – the amount of power going into the bulb is less than the amount of light that comes out. This is why it is more important to consider the lumen output rather than the wattage when buying your LED downlight bulbs. 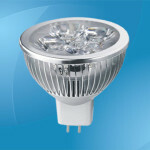 In contrast, halogen downlights will use about 75W, with 90 percent of this energy being wasted in heat. 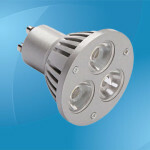 LED downlight bulbs can last up to 50,000 hours, which is 10 times longer than your average halogen or CFL downlight. Another benefit you get from LED downlights is that they are safe and do not produce a lot of heat, which means they can even be installed near flammable materials. Note that LED bulbs generally operate better under cooler conditions – an increase in temperature could reduce their life expectancy. 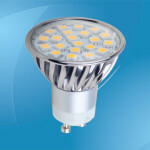 In fact, overheating is the major reason for LED failure. 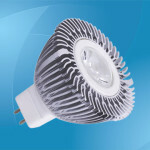 A built-in heat sink allows air to pass through the fins, effectively dissipating any heat that is generated to preserve the bulb. Downlights consist of the bulb, a transformer to convert the voltage into an ideal amount, and housing for installation into the ceiling. Fortunately, many LED downlights today are supplied as complete fittings so they are ready for direct mains voltage supply. 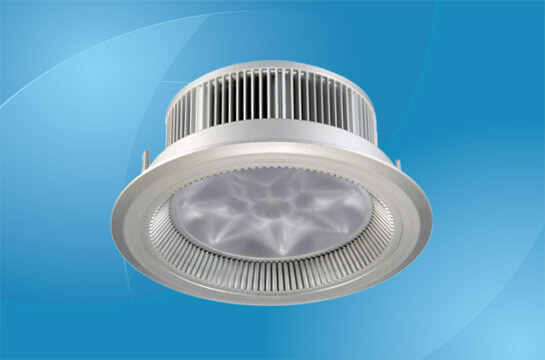 LED downlight bulbs are probably the most advanced type of low energy downlights available today. Although they cost more, their energy savings of up to 90 percent mean that they will easily pay for themselves within 1 or 2 years after installation, depending on usage.